Co-living community operator Common is doubling down on these two pillars of non-traditional apartment living. Community and technology are pillars of non-traditional apartment living. 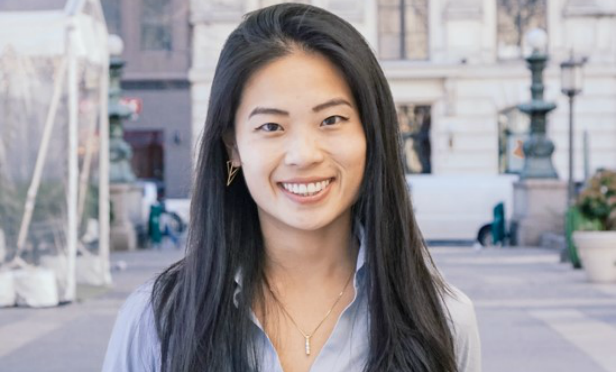 Co-living community Common is doubling down on these two principals, according to Shaina Li, director of real estate at Common and a speaker on the Co-Living, Micro-Units, and Vacation Rentals: Value Opportunities in Non-Traditional Apartments panel at RealShare Apartments in Los Angeles on October 29 and 30. These are becoming pillars not only for Common but within the non-traditional apartment niche.